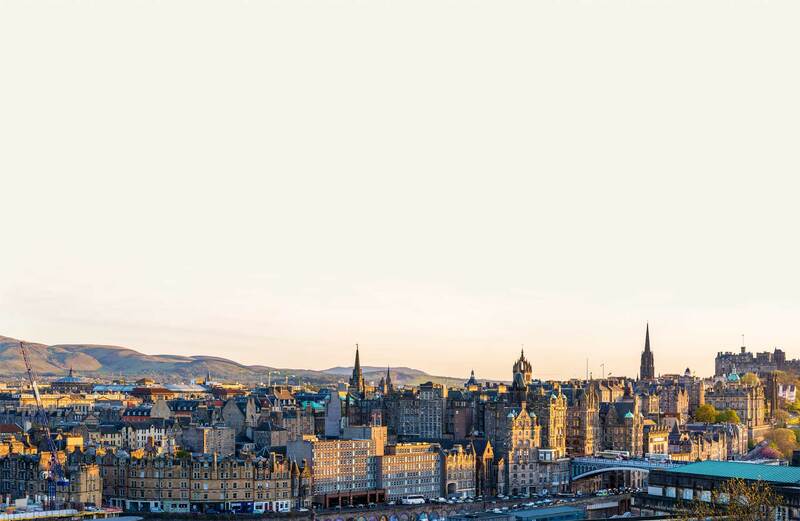 IN THE HEART OF EDINBURGH. 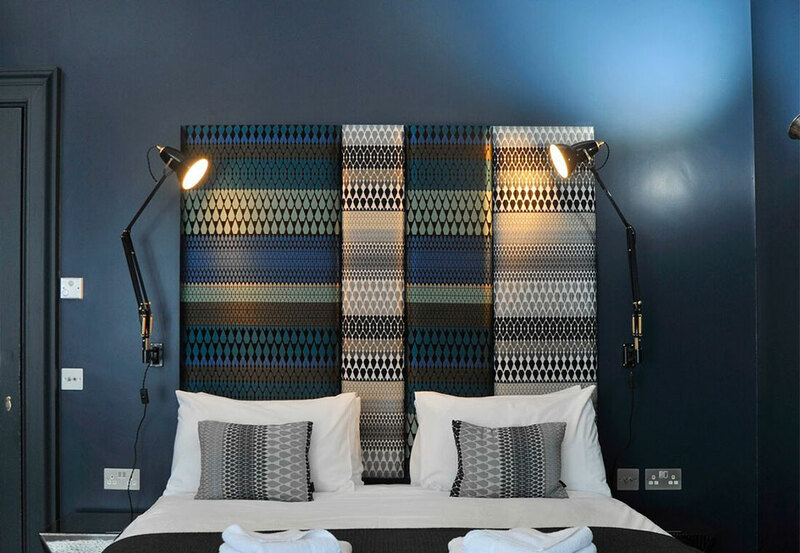 Designed and furnished with the latest in comfortable modern living. 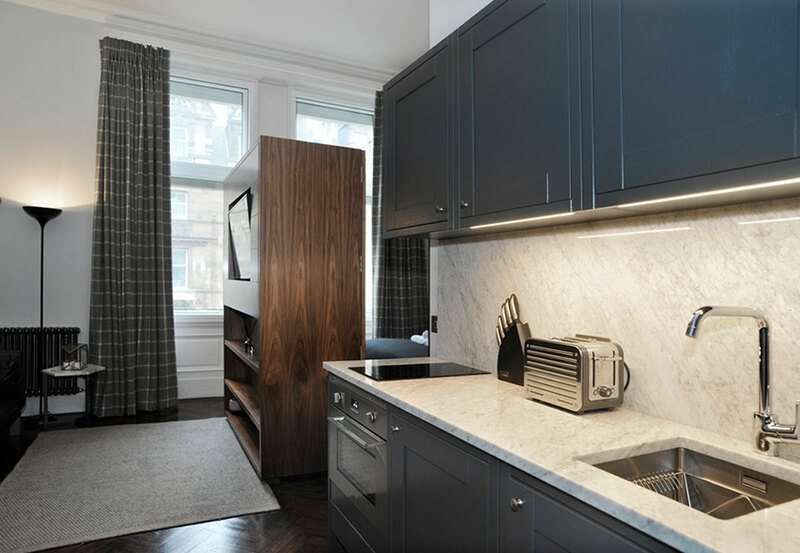 Each apartment comes complete with a fully equipped kitchen, dining and seating area. ONE OF THE MOST ICONIC CITIES IN THE WORLD. 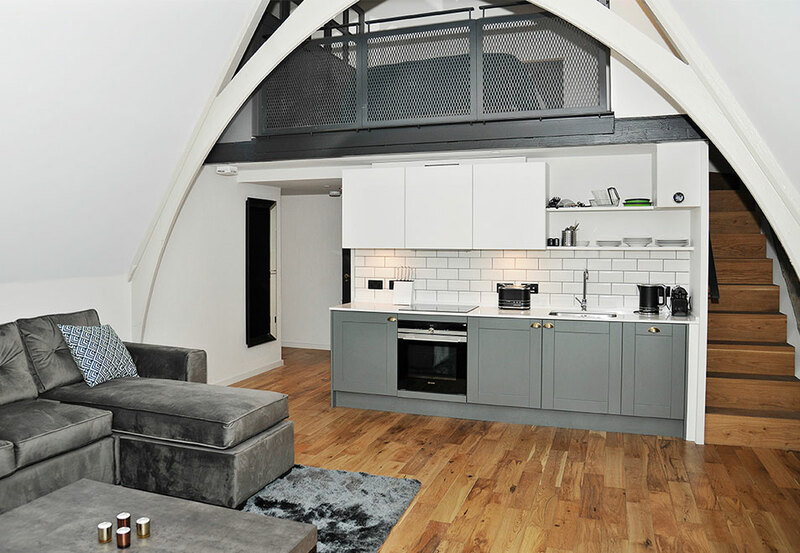 From one and two bedroom apartments to studio apartments, all fitted with fully equipped kitchens. 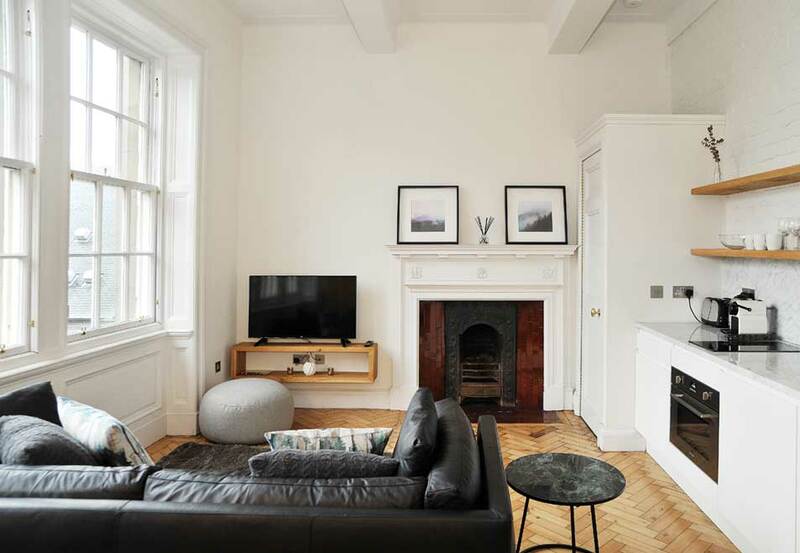 Incorporating the grandeur of the Grade-A listed Victorian building with contemporary design these exquisite apartments provide a unique living space. 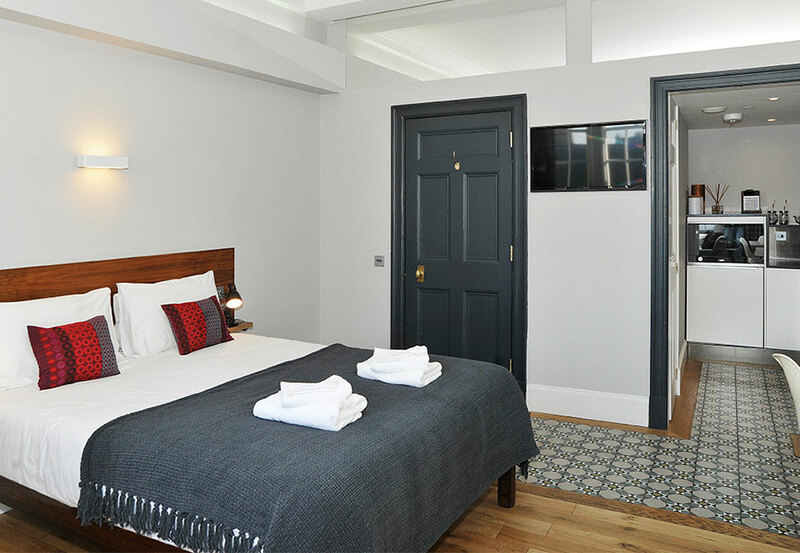 Stylish boutique apartments offering travellers modern facilities and an ideal location to relax and enjoy the city from. 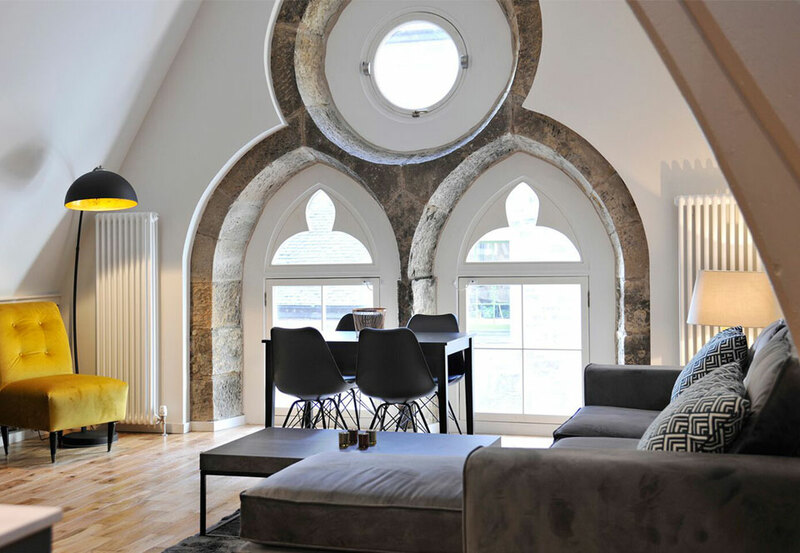 A selection of contemporary designed apartments situated in a former church dating from 1871 just off the famous Royal Mile.